We’ve all heard the old adage, “Laughter is the best medicine.” Laughter not only makes you feel good, but it actually has some pretty powerful health benefits! It improves your relationships and helps you to have a fresh perspective on life and challenging situations. You can’t feel anxious, angry or sad when you are laughing. It truly is the best medicine. Not only does laughter have great health benefits, but it also has social benefits. 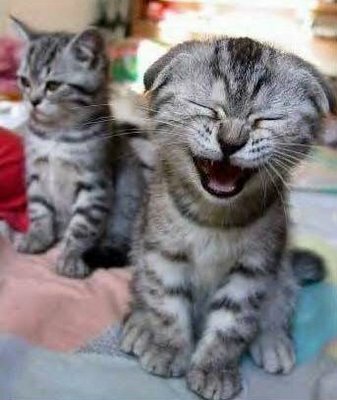 When you laugh with a friend it actually strengthens your relationship. Laughter attracts others to us and it helps diffuse conflict. 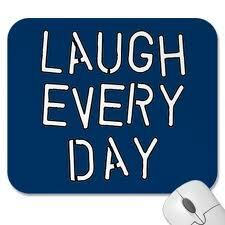 So, get to laughing today! It’s good for you!